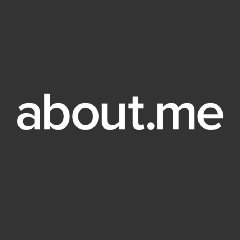 Big news from the about.me team! 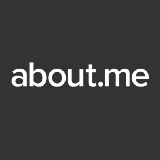 I’ve got a huge update from all of us at about.me: we’ve been acquired! When less is more for the modern professional. What to include and how, for a powerful online presence.